There are certain traditions that never get old, things that we do that pay tribute to what we love. Take for example vinyl records and CDS. At this day and age, we can all download music easily, but nothing compares to taking a CD out of its case, inserting it into a player, and blasting Queen (or any other group of artists). So here’s to amazing road trips with loud playlists, and to another useful mockup. 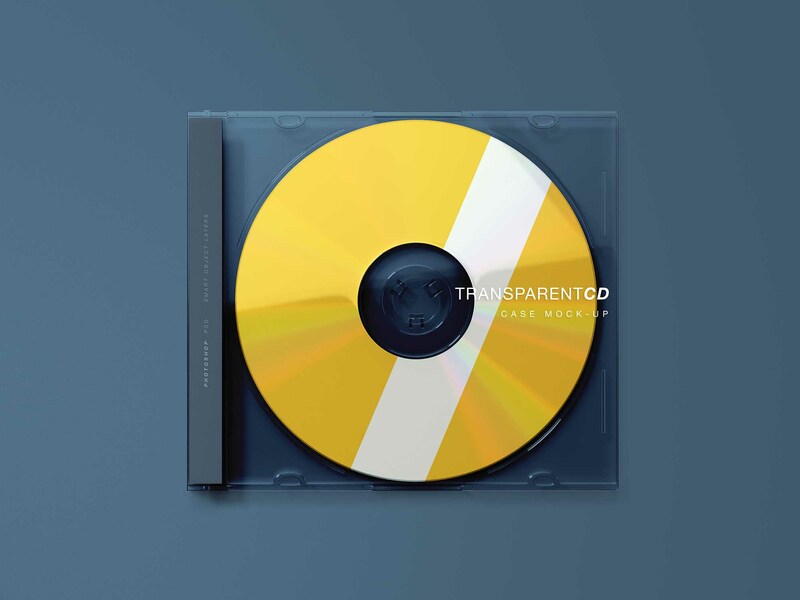 This is the transparent CD case PSD mockup from Graphic Pear. A simple case is set with a CD from a top view to which you can easily add all of your designs. Use the smart objects to customize it, and to edit the CD, the design of the box, the vertical side of the label, the colors, the lights, and the highlights. With its 5000 x 3750 pixels resolution (300 dpi), it’ll give you excellent end results that you’ll be happy to share with others. And if you find any difficulties using it, you can always check the help file included.